Which equipment do you need – a mobile lifting solution like column lift, a fixed lift or a garage pit – for your truck garage? Selecting the right equipment is an important decision. You need to ask yourself the right questions to make sure your investment is as successful as possible and increase the productivity of your truck garage. The equipment you need will depend on how you intend to use it in your garage and what types of maintenance work you traditionally manage. Whatever equipment you select, you will need to consider the full range of operating requirements, the related financial costs during its entire life and the safety of your workers. Our team has prepared this table to help with your decision-making. All of the criteria we consider to be essential are shown. Use this table to easily compare the three main types of truck lifting and garage equipment currently available on the market: mobile column lifts, fixed lifts and garage pits. Various technologies are available simultaneously for each lifting technique. Two main trends appear for mobile lifting solutions: hydraulics and mechanical technologies. 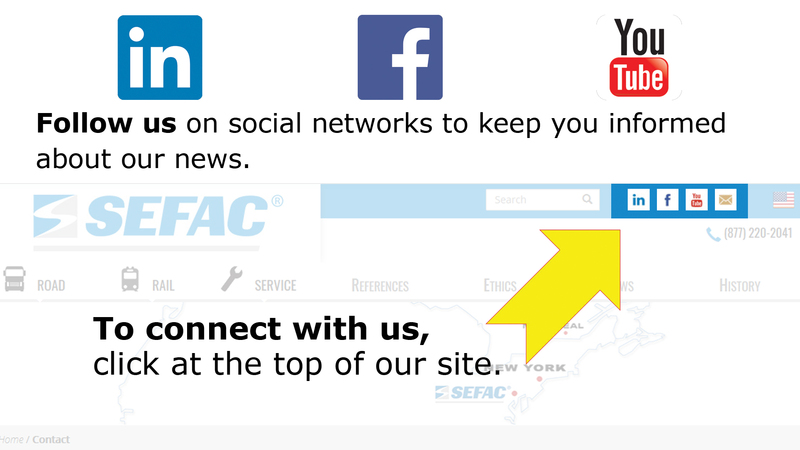 To obtain full benefits from your investment, SEFAC also recommends that you use your equipment in combination with the rest of SEFAC’s range of products and accessories. This range includes our different types of axle stands, hydro pneumatic jacks, hydraulic wheel dollies, etc. Do not hesitate to contact us. Our team is here to answer any questions you may have on our truck garage equipment!